Westwood T60 Garden Tractor, 603cc Kawasaki Powered 42" cut sweeper tractor from Westwood. 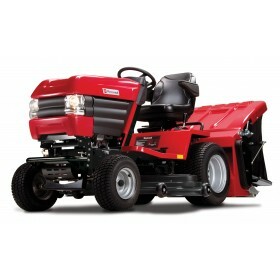 This is a new tractor with huge improvements to the already very popular model. The new model comes with hydrostatic foot controlled transmission, very responsive and makes manoeuvring easy even in tight corners. The machine now benefits from an electromagnetic clutch to engage the sweeper drive or any other powered accessory that is fitted. The machine has a new easy to read dashboard and the electrics of the machine have been simplified and upgraded. The T series benefits from a heavy duty cast front axle. The new cutter deck have been reinforced to make them more durable and give longer operational life. The new Westwood T60 is more ergonomically designed for easy use and operation. The price here includes a new 42inch XRD deck. The powered grass collector in priced separately. The powered grass collector is a great product for the autumn as it allows you to mulch leaves and then sweep the up, much quicker than a rake. Why buy a Westwood Tractor? Westwood garden tractors are one of the only British build garden tractors on the UK market and they are built for British grass conditions. Most machines are direct collect or mulching side discharge machines. Direct collect machines can suffer from clogging with damp British grass and mulching works well if grass grows slower and you take off a very small amount at a time. In reality though in the UK we cannot allways cut when condions are perfect, this is when the Westwood garden tractor comes into its own. Westwood are unique in the fact the tractor unit cuts the grass and funnels it between the rear wheels where a powered grass collector then sweeps the grass up. 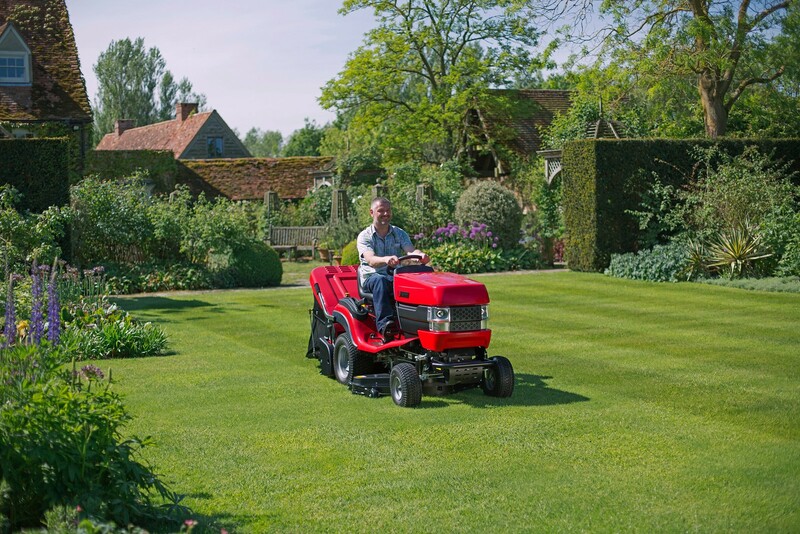 This mechanical action can cope with longer and damper grass, the last thing in contact with the ground is the powered grass collector roller which then leaves the classic stripe that we Brits love so much. Because the sweeper can be run independantly of the cutter deck if we don't want to collect we don't have to. It is also possible to run the sweeper without the deck running for leaf collection and lawn debris. 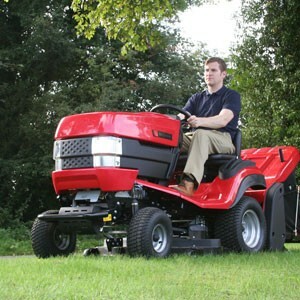 Couple this with the ability to remove the sweeper and fit a lawn scarifier or fertiliser spreader and the machine is becoming very versatile. The tractor also has a tow bar as standard so it can tow a roller, trailer, or any other drawn attachment and you can see the true advantage of a Westwood garden tractor over the competion. The T60 is the best seller as it comes with the Kawasaki V twin engine which is very smooth and delivers reliability and fuel economy. 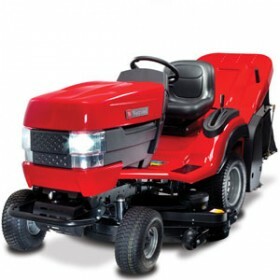 The 42" deck meats most peoples requiredmentss for up to 2 acres. The Westwood T60 is the same product as the Contax C60 but P P Estates can only supply as a Westwood T60.